To examine the Automated Call Handling systems (ACH) and the Voice recognition systems (IVR) and to evaluate how regulatory authorities such as Ofgem and Oftel measure the effectiveness of these call handling systems. Researched and reported on procedures adopted by, Ofgem, Oftel, Ofwat, Scottish Executive, national rail enquires. 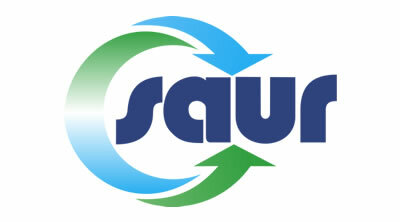 Gave advice on how The Saur Group, could change its current call handling techniques to comply with industry standards.